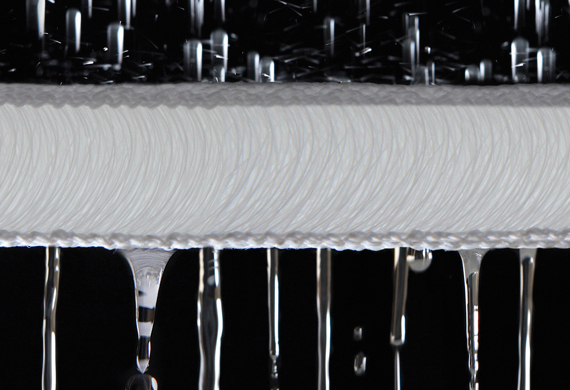 OUR THREE-DIMENSIONAL TEXTILES: INNOVATIVE. HIGH-QUALITY. 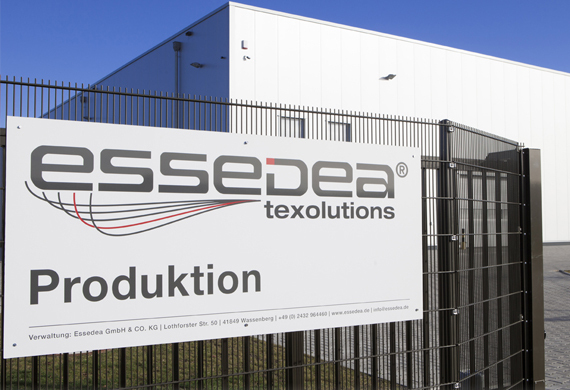 Threedimensional textiles by Essedea: Innovative. high-quality. 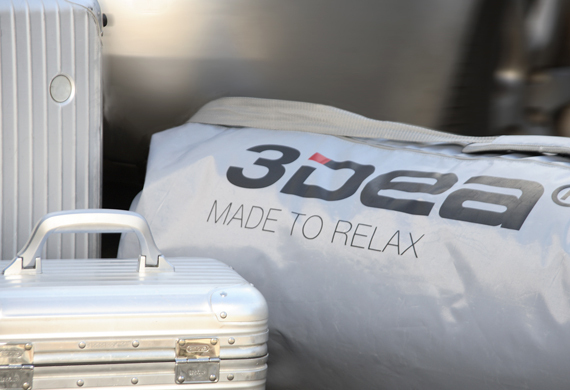 Are you interested in our innovative products and services?